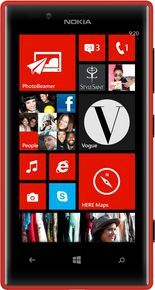 MWC 2013 Nokia spreads Windows Phone 8's appeal with another 4.3-inch handset. RAM.......not a big factor though...because windows does not allow background apps to run on its own...like android..
i just love this phone. music player could be better.